Too much of anything is bad, but too much Glenmorangie whiskey is barely enough. Glenmorangie is owned by Glenmorangie Company Ltd in Scotland. Glenmorangie original is a ten-year single malt, produced by combining the delicate spirit that comes from Scotland’s tallest stills, with first and second fill American white oak casks. Glenmorangie is a great place to start if you are just getting into Malt Whisky or a reliable staple to have in your cabinet. 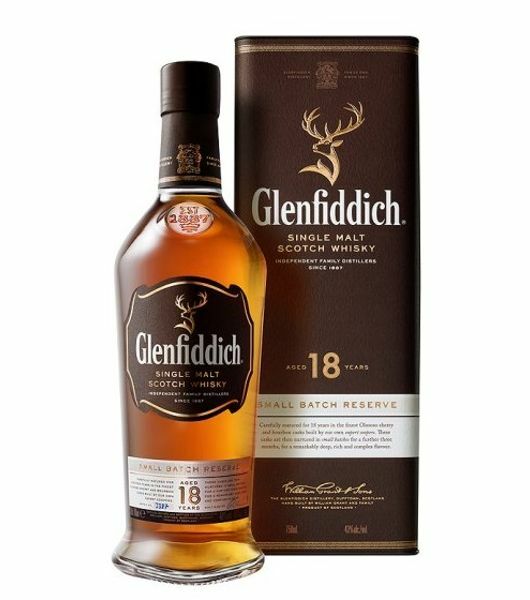 The whisky is mellow and smooth, with toffee, oak, and gentle warming spice. 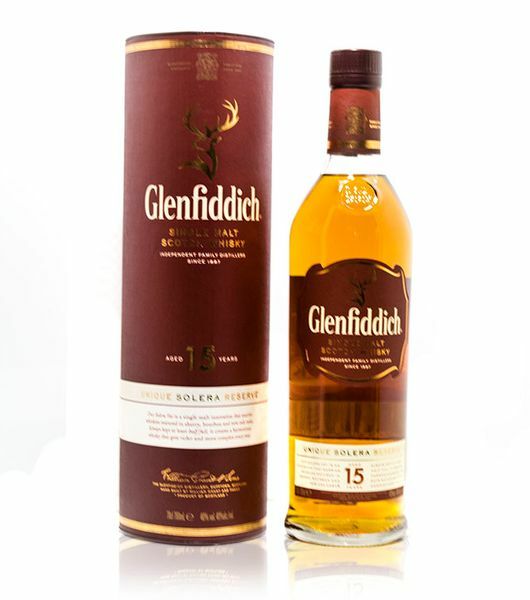 Due to the ten years maturity period, the whiskey has a perfect balance between sweetness and uniqueness. Perfect for enjoying all time. When you pull your glass of Glenmorangie to the nose the scent of citrus and ripening peaches is softened by the aroma of vanilla. 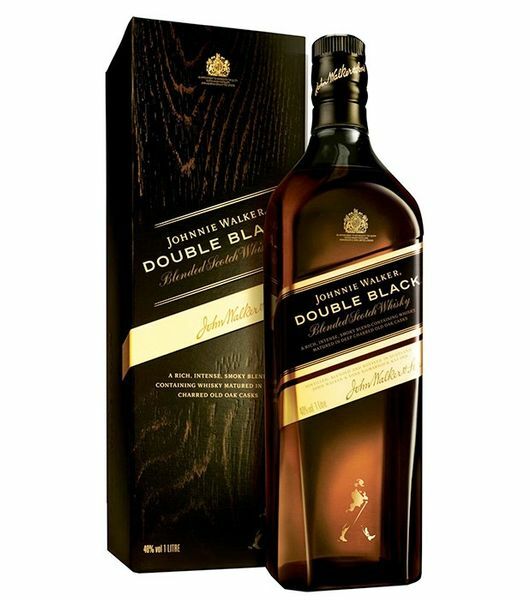 It has a taste of vanilla detected on the tongue before it ripples along the palate bringing a burst of flowery fruitiness’ minute after tasting, you are left with a clean and salving aftertaste with hints of orange and peach. 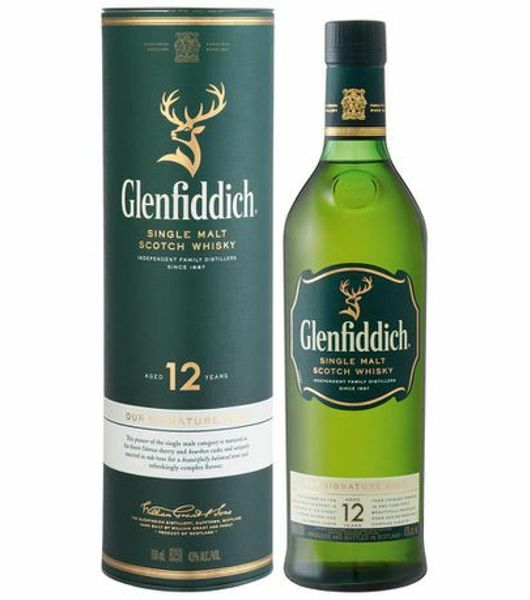 To enjoy this malt fully you can take it straight, with ice, a little bit of water or with ginger ale. 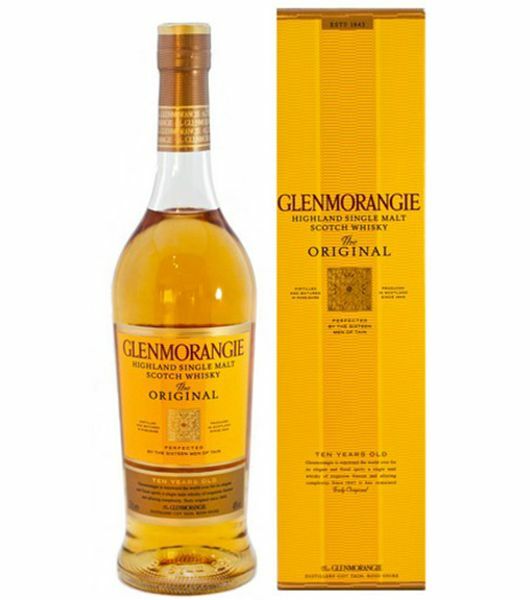 Order Glenmorangie Original from the most trusted online liquor store in Nairobi, Dial a Delivery. We deliver in less than 30 minutes at your doorstep at wholesale and retail prices. You had a busy day or week? We have your back for all your drink needs.